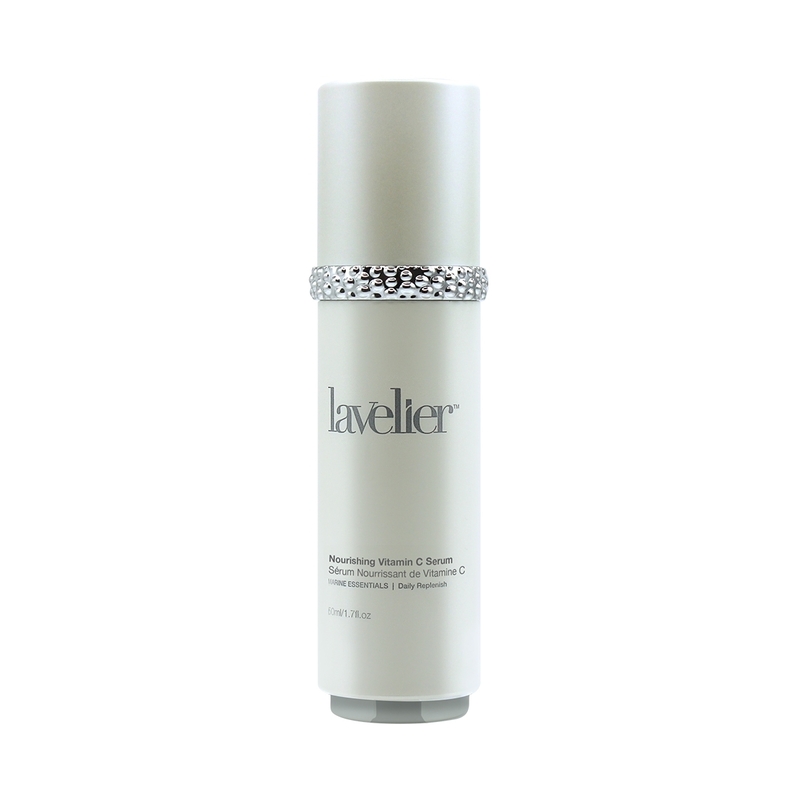 Restore radiant freshness and ageless luminosity to your skin with the Lavelier Marine Deep Moisturizer. 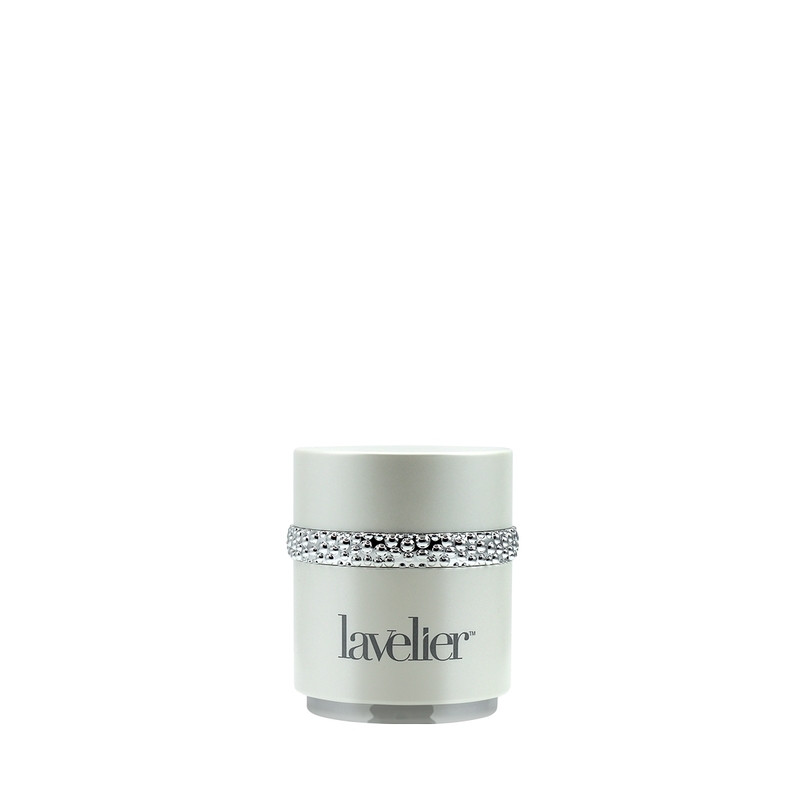 Formulated for all skin types, this lush anti-aging cream is infused with a Green Tea Extract and Retinyl Palmitate to help soothe dryness while fighting fatigue and fine lines. 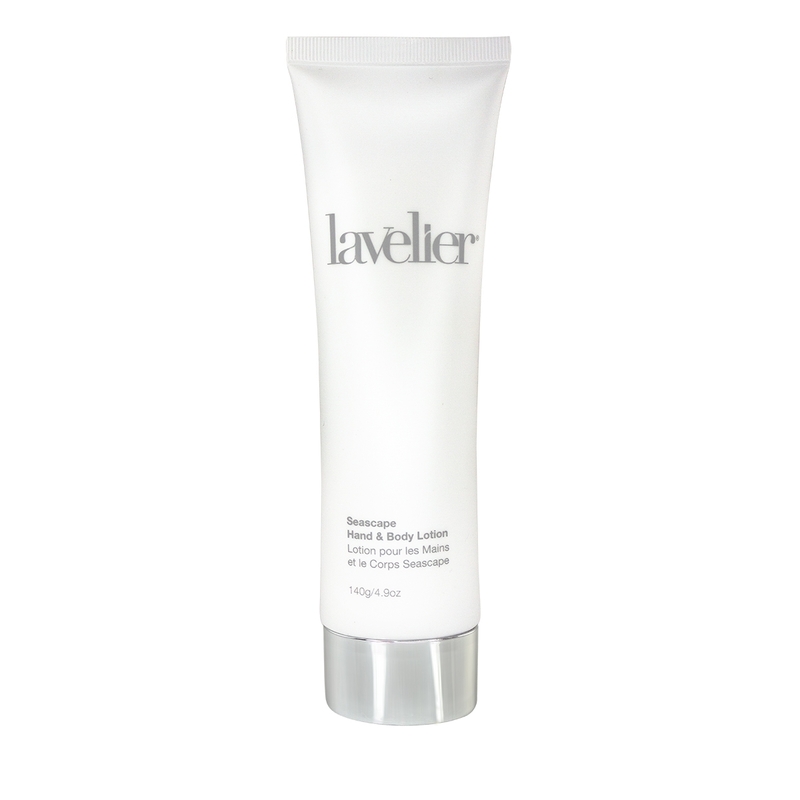 Use daily, applying a small amount to cleansed skin. Massage onto face and neck until completely absorbed. 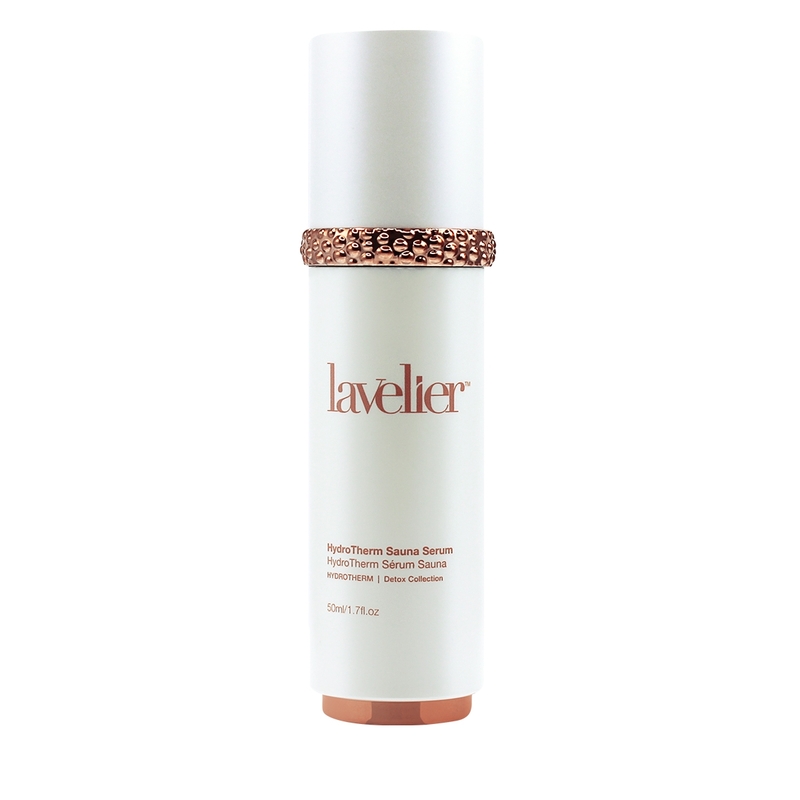 For best results, pair with Lavelier’s Intensive Facial Peel. My face and hands look amazingly firm and supple after only 4 uses. 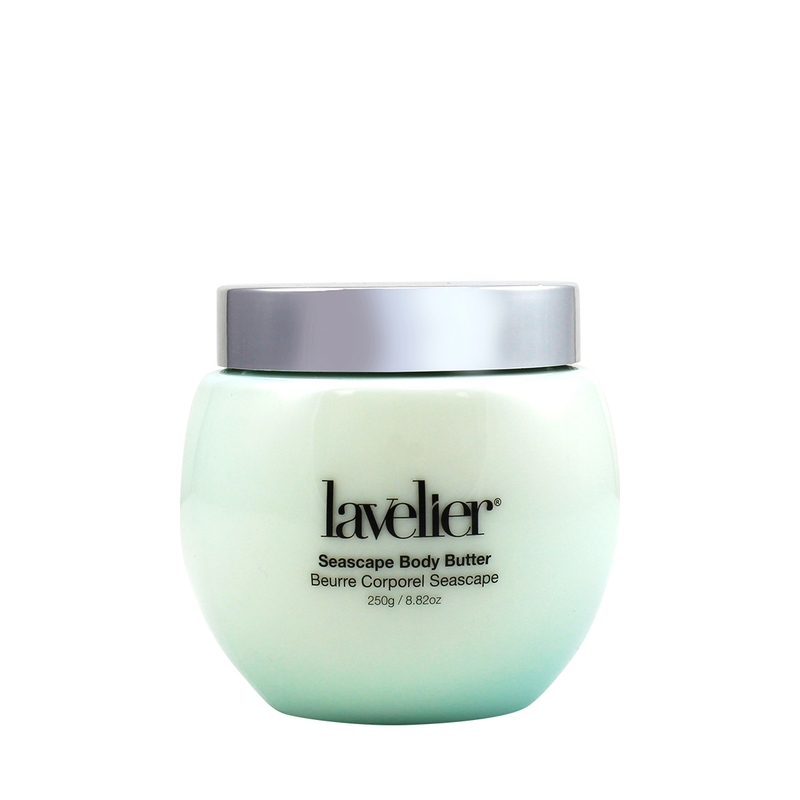 It feels great on your skin and smells very refreshing. I pair this with a different brand peeling mask and it makes my skin so super soft. I am in love with it! I’m turning 30 this year so I figured I should start the face regimen now before the damage is too late to repair and so far so good!